Talk about a multi-tasking clean-it-all. 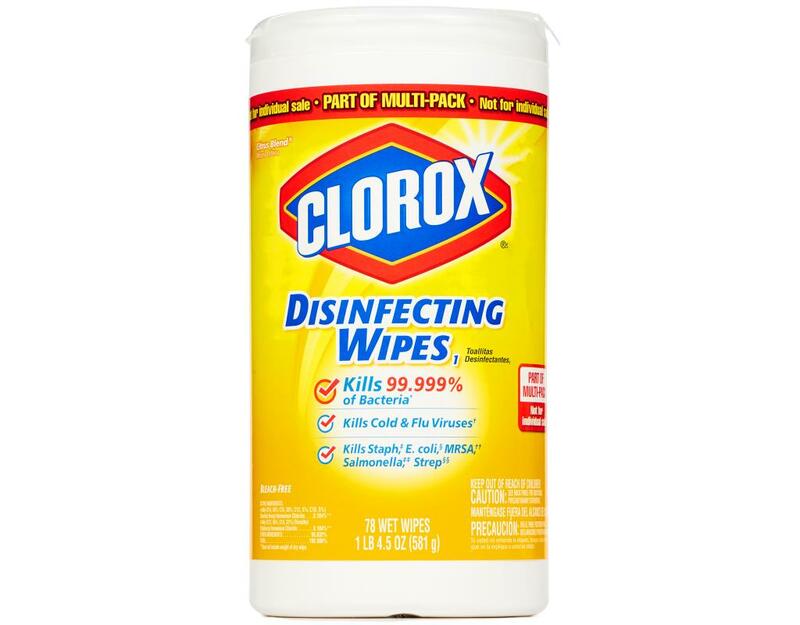 Clorox Disinfecting Wipes remove germs, bacteria, kitchen grease, and countless other nasties you find lurking in your home. That’s multi-surface and multi-mess, all in one wipe. 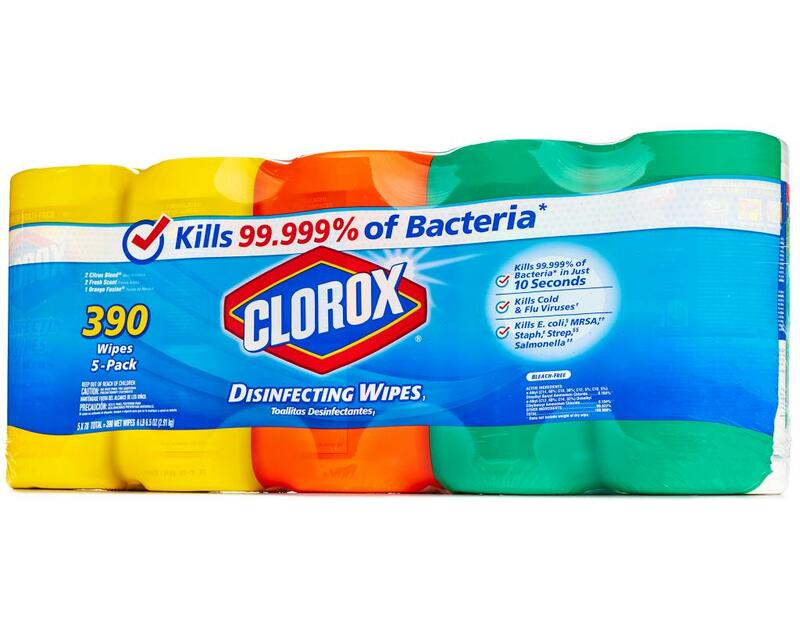 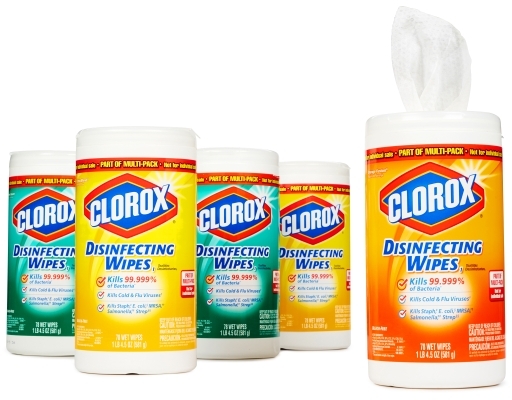 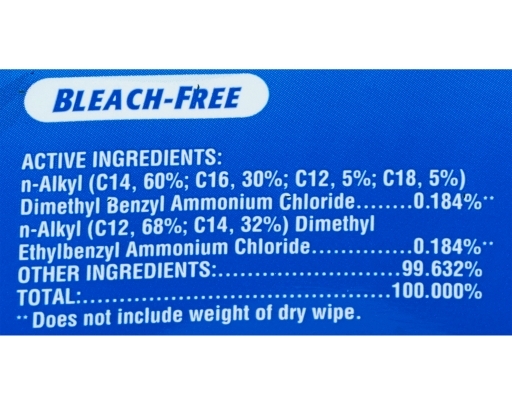 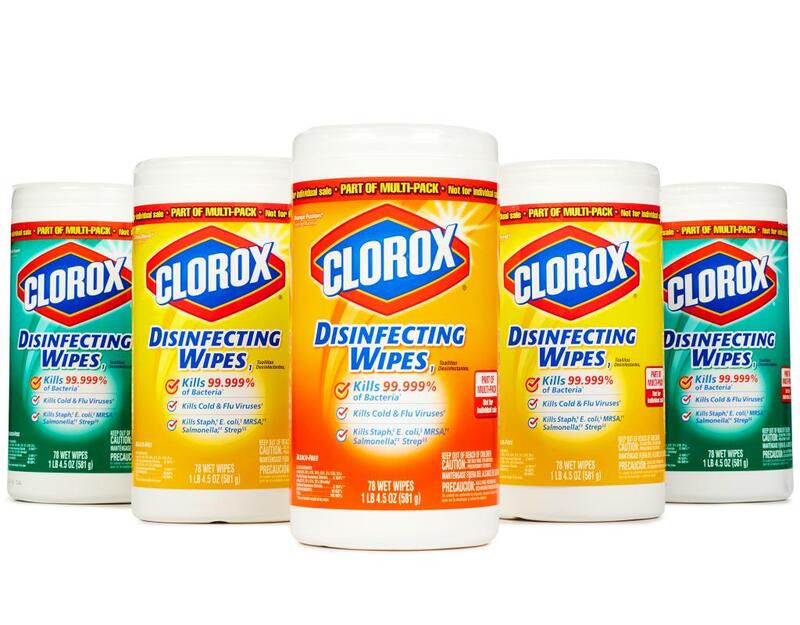 Clorox Disinfecting Wipes clean and disinfect at the same time. 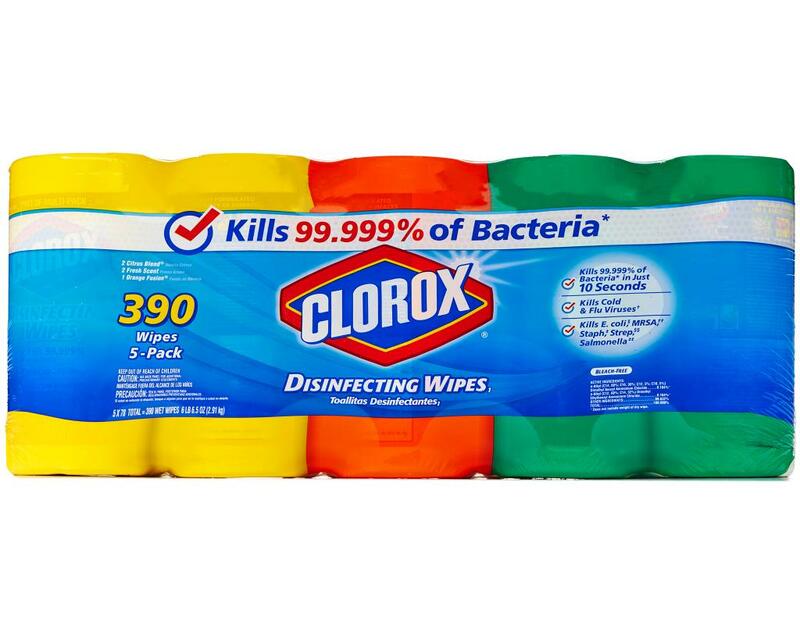 When you use a sponge, dishrag or even paper towel, you can spread bacteria from one surface to another. Instead of killing germs, you are pushing them around and possibly increasing the contaminated area. 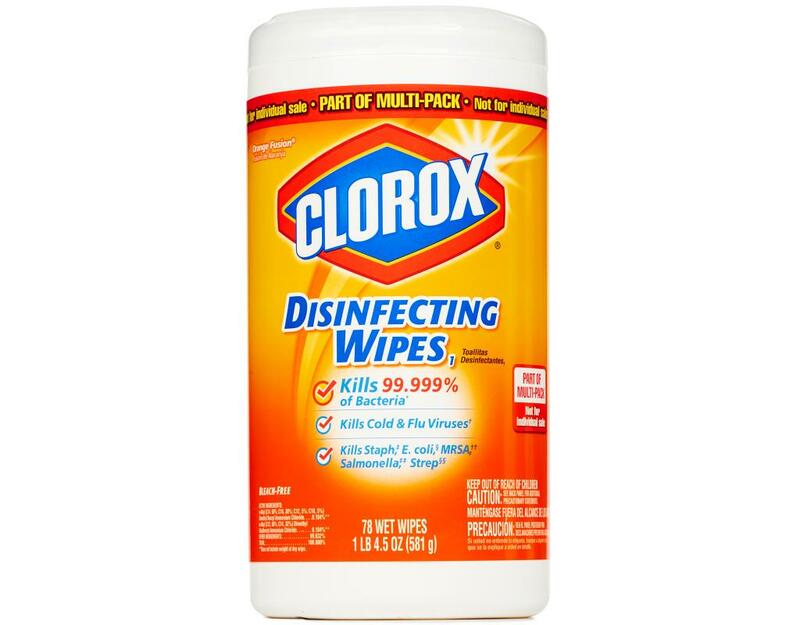 Behind every smooth-running household, there's Clorox Disinfecting Wipes. 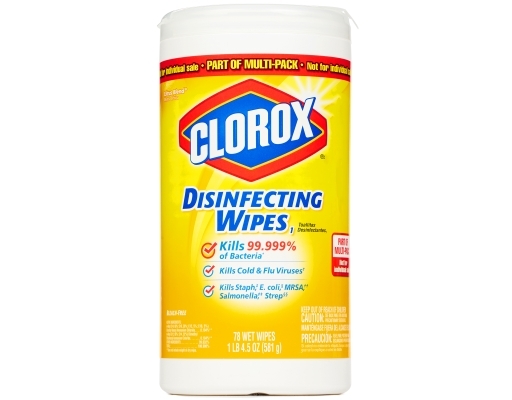 Clorox Disinfecting Wipes are tough on grease and hard on germs. 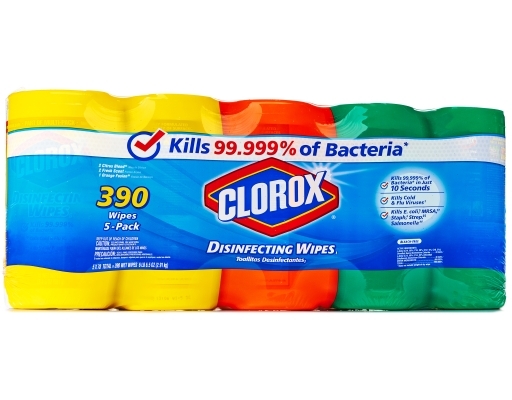 The powerful cleaning technology dissolves kitchen grease, fights soap scum and kills 99.9% of germs, including viruses that cause colds and flu. 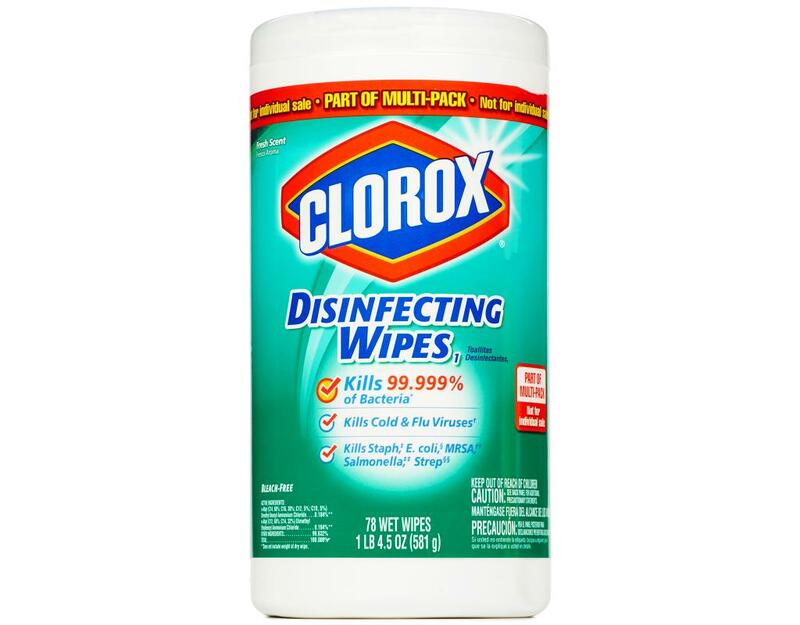 Clorox Disinfecting Wipes work on a variety of surfaces—mirrors and glass, finished hardwood and even greasy kitchen counters and appliances. 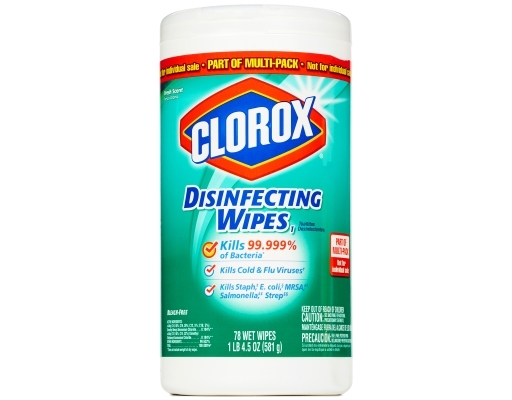 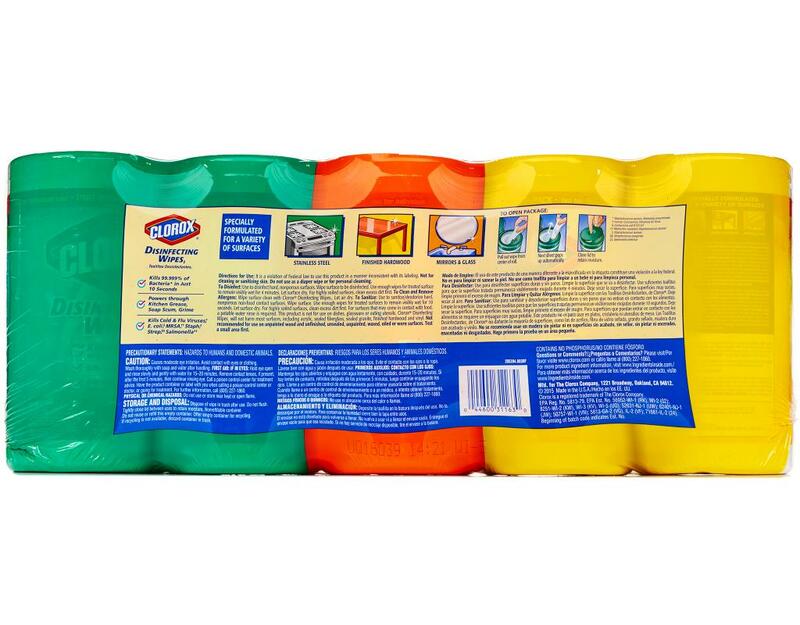 These pre-moistened wipes are also great for cleaning and fighting germs outside the home. 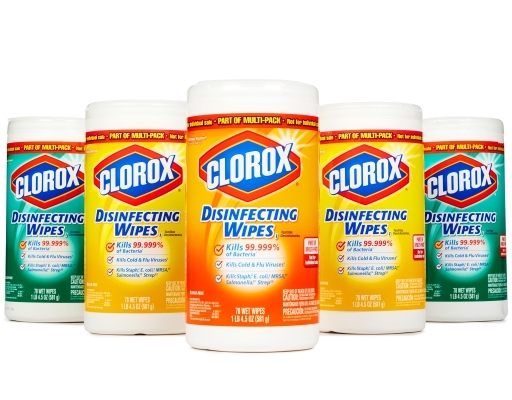 Keep them in your purse, store them in your car and stash them in your desk at work.